So you are tired of telemarketing and spam calls? 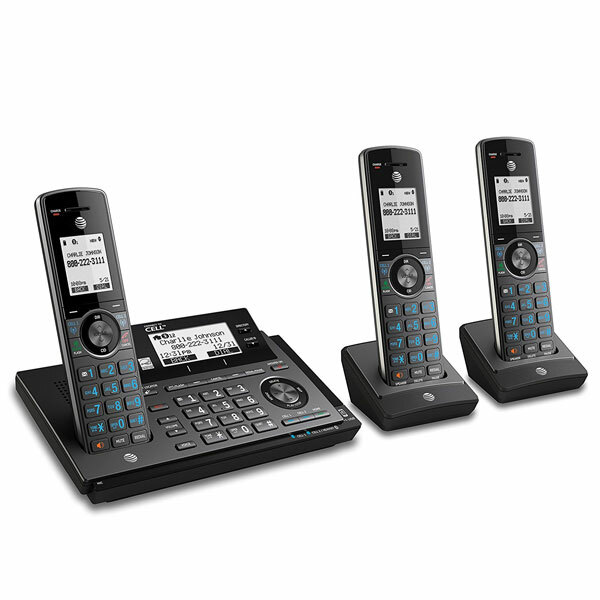 The AT&T CLP99387 DECT Cordless Phone can help. It comes with call blocking and connect to cell functionality. The headset has a digital answering system, equalizer for custom audio settings, and caller ID that records the last 50 names and numbers. What’s neat about this phone is its ability to save and block up to 1000 names and numbers. 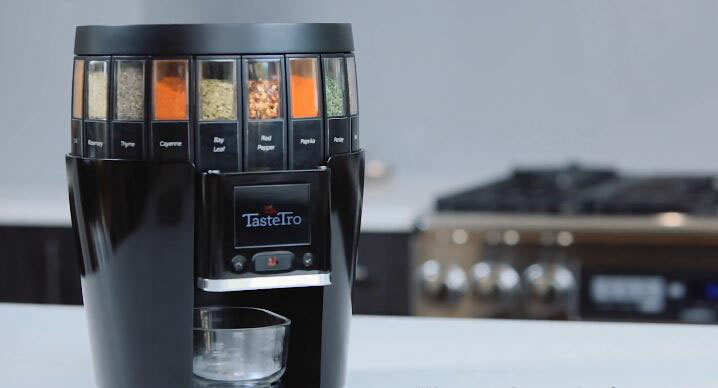 It connects to your smartphone, allowing you to use Siri and Google Now. You can add up to 12 handsets to take calls throughout your home.